Housatonic is accredited by the New England Association of Schools and Colleges, Inc. and its curricula are licensed and accredited by the Connecticut Board of Regents for Higher Education. Housatonic is an affirmative action/equal opportunity institution. Click here to learn more about the history of Community College, which first became accredited in 1967. 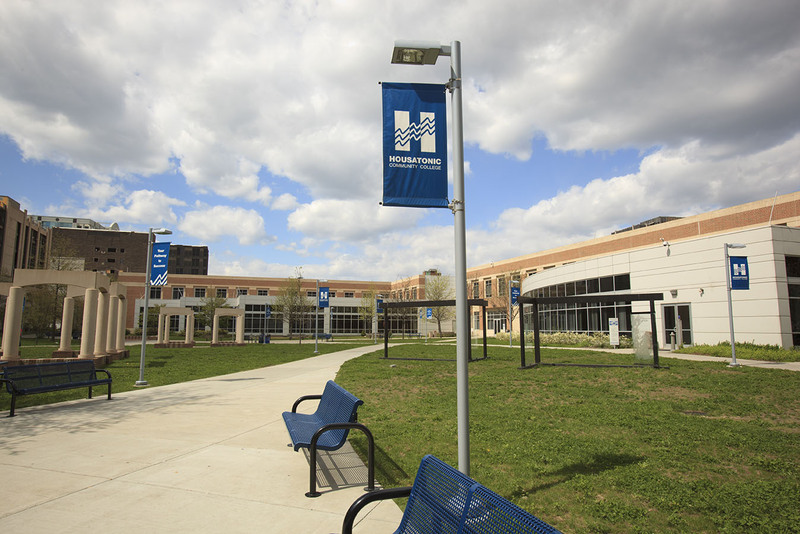 Housatonic Community College is located in Bridgeport, Connecticut's largest city, and serves an eleven-town area in Southwestern Connecticut. 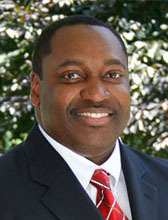 Click here to read a welcome message from Dr. Broadie. Housatonic Community College, though a collaborative, learner-centered, technology-rich and stimulating educational environment, empowers all individuals to develop to their full potential as lifelong learners. As a knowledgeable and dedicated faculty and staff, we inspire students to contribute responsibly to our dynamic regional and global society. Housatonic Community College is a two-year comprehensive community college authorized to award Associate in Arts and Associate in Science degrees. Students are prepared to continue their education, and to transfer their credits to four-year institutions throughout the country. Career programs prepare graduates for occupations in business, human services, criminal justice, early childhood education, occupational therapy, manufacturing, and others, usually requiring no more than two years of study. All degree career curricula include a core of studies in general education as well as in technical and occupational courses. Academic Support Services have been designed to help students to succeed in their studies. Services include the Center for Academic Progress (CAP) offering Accuplacer Prep classes and refresher programs, classes and tutoring for students needing help placing into college level courses, Library study rooms, Writing Across the Curriculum Center, services for those with disabilities, free tutoring, including online tutoring, computer labs, and frequent workshops. Services are provided by highly qualified and dedicated faculty and staff. 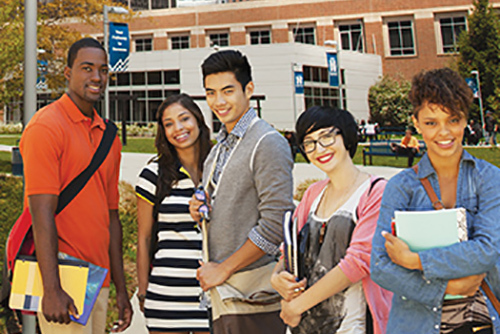 HCC's Community Outreach Division consists of several key support functions that are each designed to extend the college’s reach into the community. Enterprise-wide functions include: Public and Media Relations, including the college's News Bureau; Marketing, Advertising and Publications, supported through an in-house graphic design studio; web administration and content management supported by the college’s web team; Legislative Affairs, Community Relations, and Events Management for facility use of both internal and external groups. Additionally, all of the non-credit programs of the college are managed by the Community Outreach Division and are described below in greater detail. What is often termed “Workforce Development” on other campuses is known as the Strategic Solutions Group at HCC. HCC’s SSG is part of the state-wide Business and Industry Services Network of the Connecticut Community Colleges. By providing solutions to businesses (irrespective of size), government agencies, professional associations, not-for-profit organizations, and other entities, HCC plays a significant role in the economic development of the college’s 11-town service area. The competitive job skills of organizations can be effectively met through an extensive range of services including: needs assessments, gap analyses, employee skills audits, training programs, learning assessments, program evaluations, and consulting in organizational development. SSG’s services are specifically tailored to the workforce requirements of each client. Training is often directed to specific employee groups such as entry-level staff, incumbent workers, supervisors, production and operations staff, managers, and/or organizational leadership. HCC’s team of experts is drawn directly from business and industry ranging from sole-consultancies to local specialized training services. Training programs include a wide variety of topics from Contemporary Workplace Issues, Supervisory and Management Effectiveness, Customer Service, Shop Floor Manufacturing skills, Communication Effectiveness, and Digital Office Applications. Recent additions include workforce-specific tools such as the team-building DiSC assessment, the organizational health check-up, Shop Floor Leadership and Shop Floor ESL for line production workers. 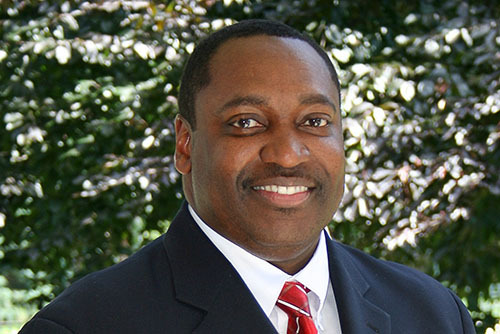 SSG’s mission is to help drive productivity and growth by offering proven tools, best practices, and workplace techniques that meet the real-world performance requirements of area organizations. For more information about SSG, visit their website at: www.hccAdvantage.com or call 203-332-5150. As former Federal Reserve Chairman Alan Greenspan once said, "Learning will increasingly need to be a lifelong activity. The days when a high school or college education would serve a graduate throughout his or her working career are gone." To address those challenges, Continuing Education at HCC, managed by the Community Outreach Division, has been specifically designed to encourage individuals to invest in their own lifelong learning needs through the pursuit of learning that is most meaningful to each individual. Whether it be for career development or personal enrichment purposes, HCC offers programming to serve either objective. Career Enhancement programs offered by HCC provide the needed skills to enter employment or to upgrade current skills to keep pace in a constantly changing work environment. Courses include English as a Second Language, basic skills, GED, bookkeeping, manufacturing, health care, information technology and entrepreneurship, among many others. Nearly all of the career skills-based courses include National or State Certifications (test required) such as Certified Nursing Assistant, Patient Care Technician, Pharmacy Technician, Certified Professional Coder, Personal Trainer, CompTIA Computer Technician (3 programs), Emergency Medical Technician (EMT), S.M.A.R.T Professional Bartending and others. Occupational training programs prepare students for entry or mid-level skills jobs. See the Non-Credit Program section of this catalog for more information on programming. For current information about HCC Continuing Education programs, visit the college’s website at: www.housatonic.edu/CE or call 203-332-5057.